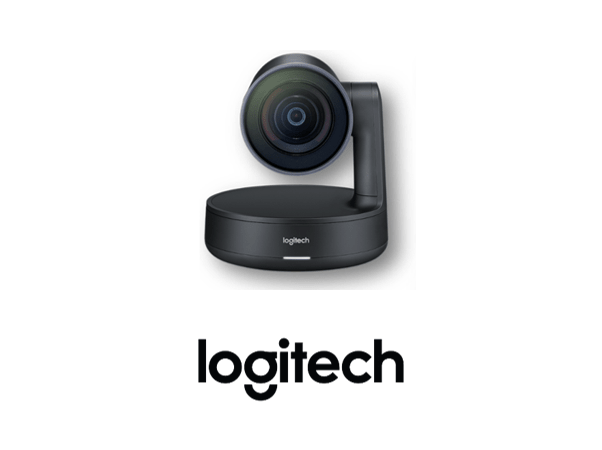 Logitech Rally delivers better video conferencing meeting with professionally matched video camera, audio and Logitech's RightSense™ automation. 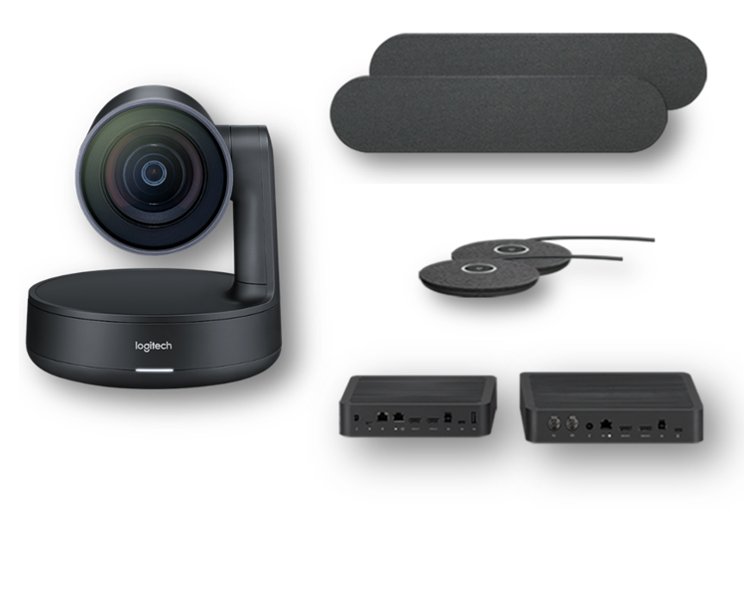 The Rally with dual speakers and microphones is perfect for medium sized and larger conference rooms, and the cable management system allows for the Rally to be expanded for your most demanding rooms. ADVANCED MODULAR AUDIO: Crystal-clear audio is essential for world-class video conferencing, and Rally excels in delivering sound that's natural, crisp, and highly intelligible. 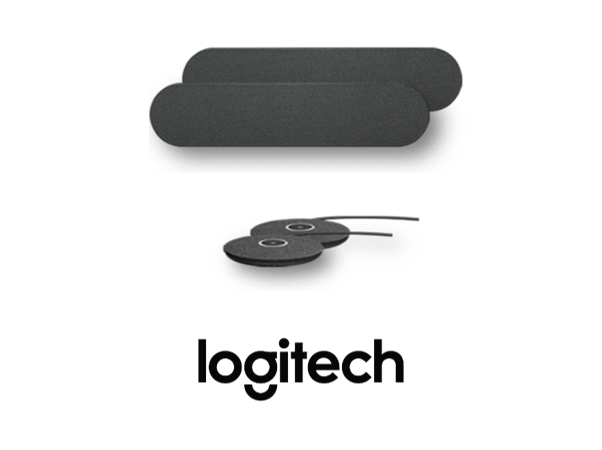 Logitech RightSound™ enhances voice clarity by suppressing background noise, auto-leveling voices, and focusing on active speakers. Exquisitely sensitive mic pods ensure that everyone in the meeting can be clearly heard while stand-alone speakers fill larger rooms with rich, life-like sound. 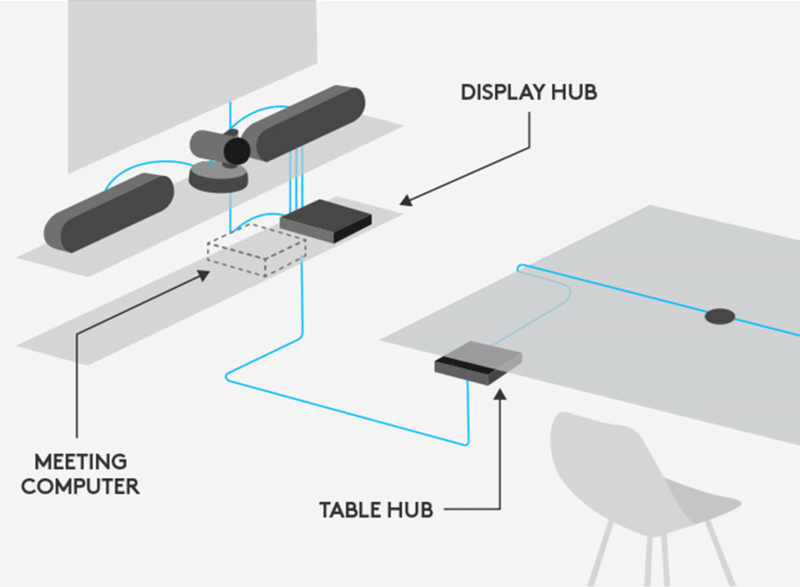 SMART CABLING AND CONTENT SHARING: With a Display Hub and Table Hub to keep cables neat and organized, Rally components and the meeting computer remain securely out of sight. Connected by a single CAT6 cable, both hubs feature a full complement of connections so you can locate the meeting computer near the display or at the table. 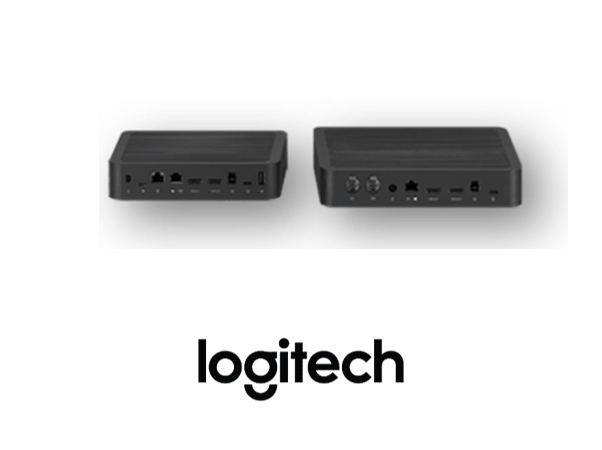 An HDMI input on the Table Hub eliminates the need for extra-cost cable extenders and makes wired content sharing easy.